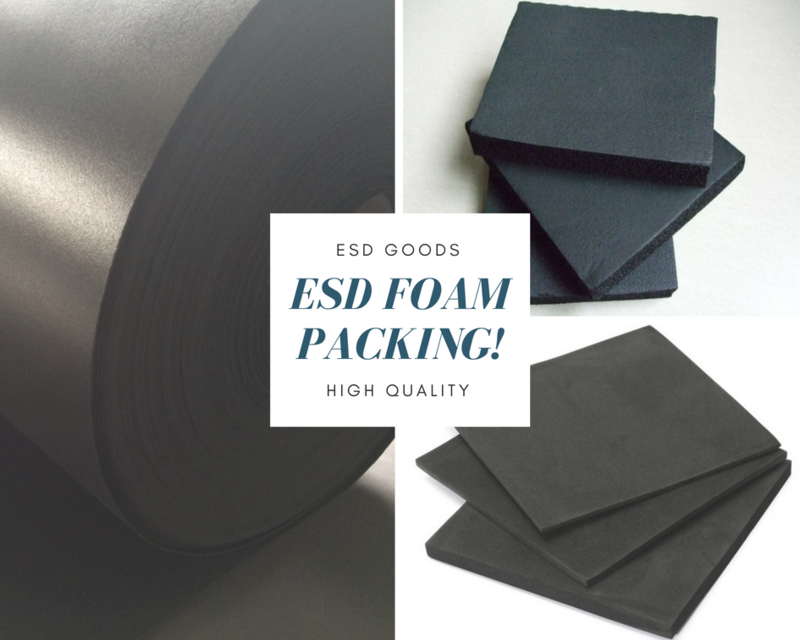 ESD PE foam is a type of Anti Static black closed cell polyethylene foam, it's Eco-friendly , low density , electrostatic protective industrial packing foam. 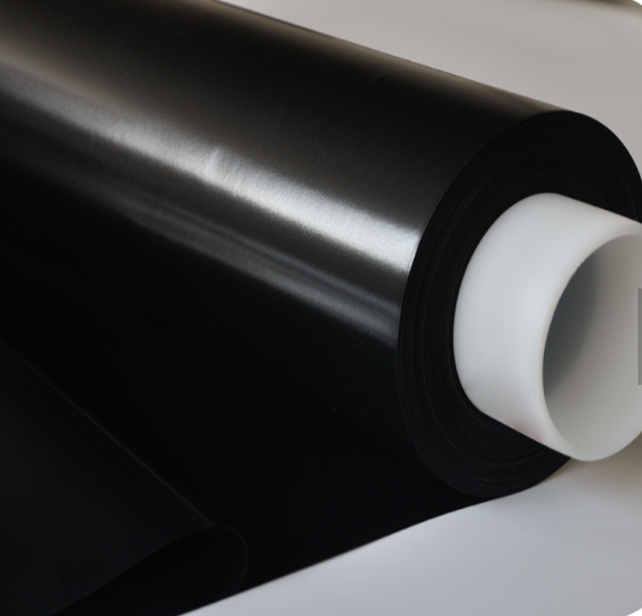 As foam surface resistance difference, it have Anti static PE foam and Conductive PE foam two types. 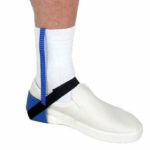 both can be made into foam roll , foam sheets, foam inserts as different electric protective foam need. 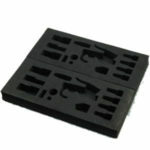 It is a hi-tech ESD product which has excellent anti-static or conducive properties. 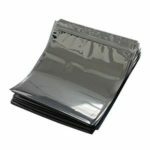 It is an ideal packing material for opt electronic devices, electronics packaging, integrated circuit, printed circuit board, communications, military products etc. 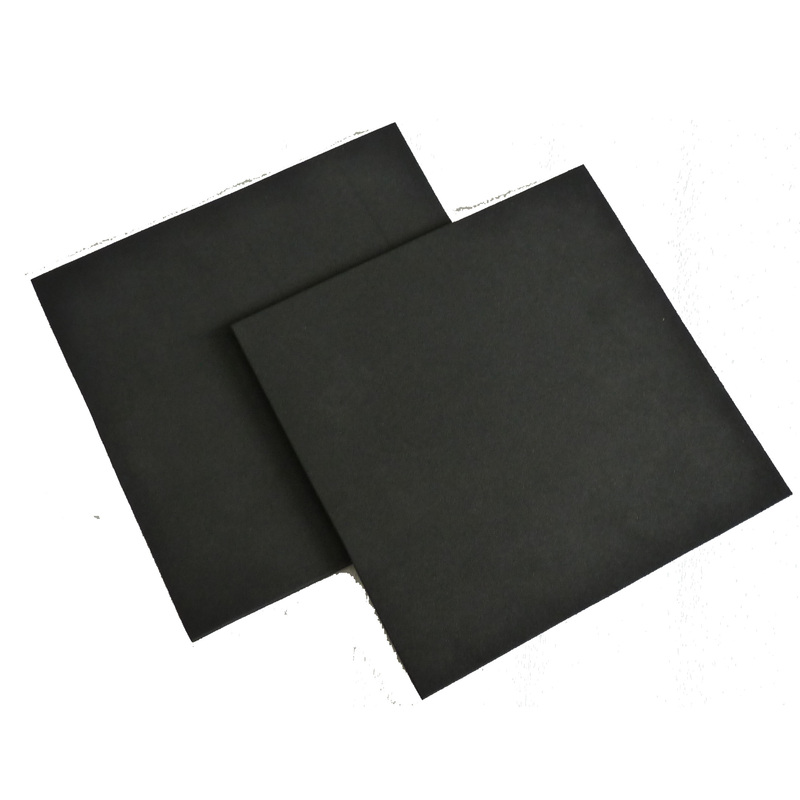 Anti Static PE foam also called High density polyethylene foam because it's density is harder in the black anti static packaging material. bu it's harder enough to be the direct ray loading the electronic components. 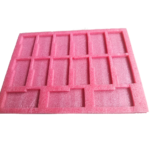 The anti static PE foam is a kind of new material we specially researched for the high-end electronics, which has the properties of permanently anti-static, well resistance to the climate and shock proof.it can be made into foam block, foam sheet, foam tray, foam as customers’ requirements. Good performance, various shapes by die-cutting as requests. Black color and pink color. More foam specifications and features, please refer to my posts 1/4 Inch Foam Sheet|1″Anti Static Foam Sheet|2″Foam sheets. 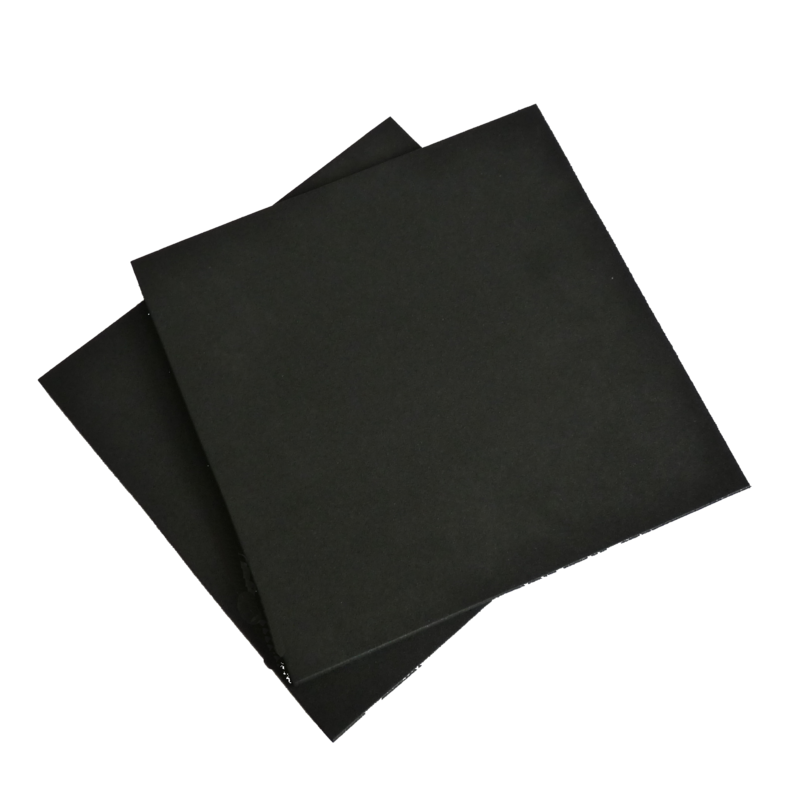 More foam sizes, foam details, please check my posts Buy 1/4 Inch Foam Sheet|1″Anti Static Foam Sheet|2″Foam. Except for the Black PE foam, we also provide the pink foam, and difference of the black and pink foam, can refer to my recent articles. 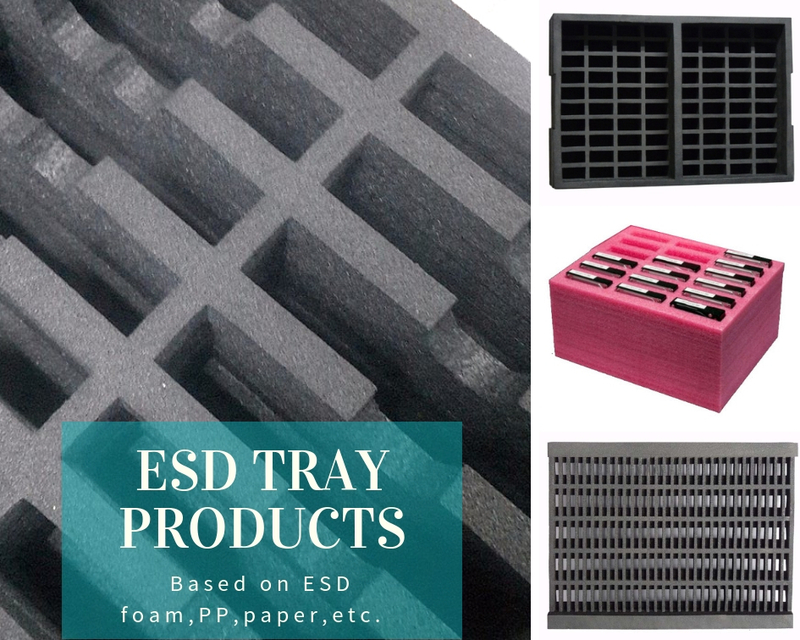 As a special ESD foam supplier, we have enough experience for the foam manufacturing, shipping and so on. 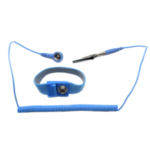 we promise the stable foam quality, products lead time, and foam service. And also we support sending the goods to you by sea or by air as requests.